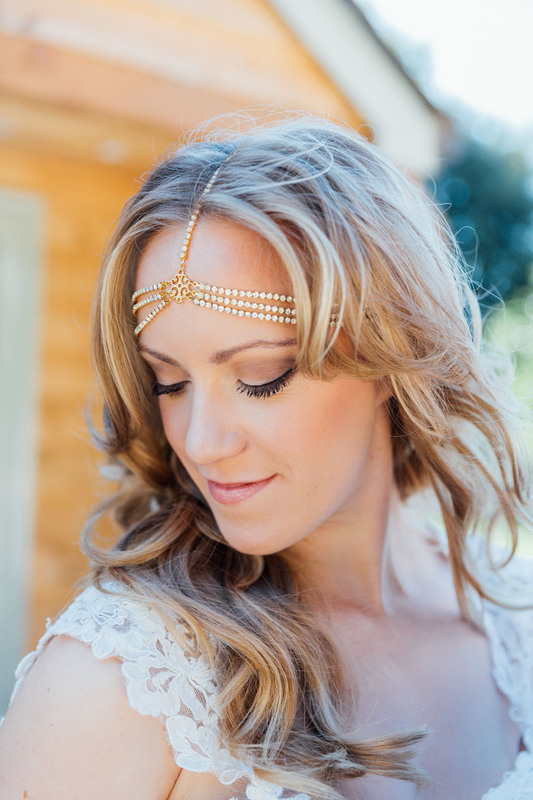 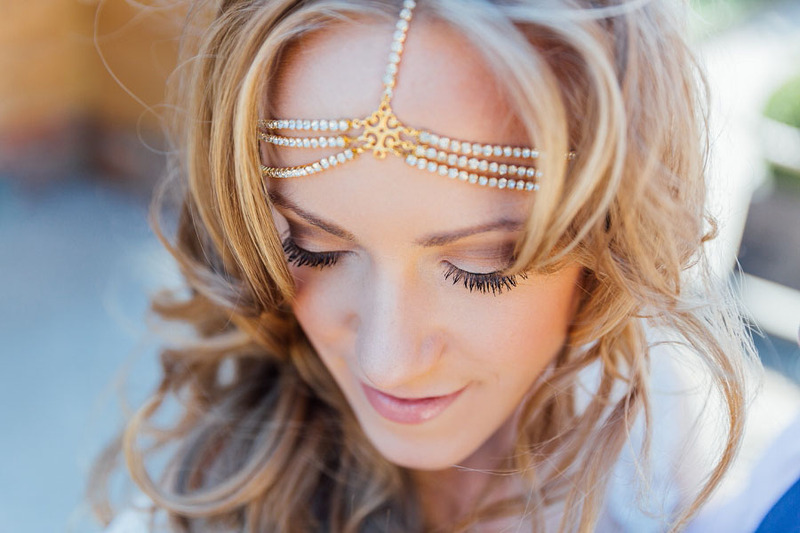 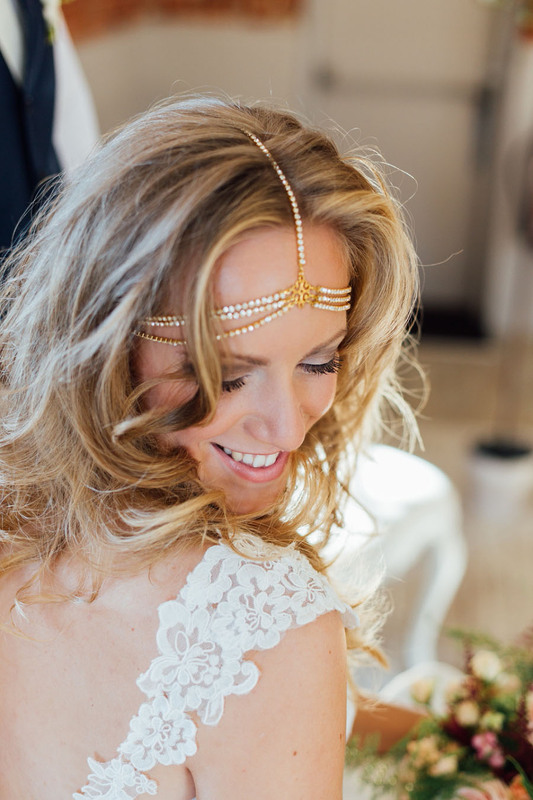 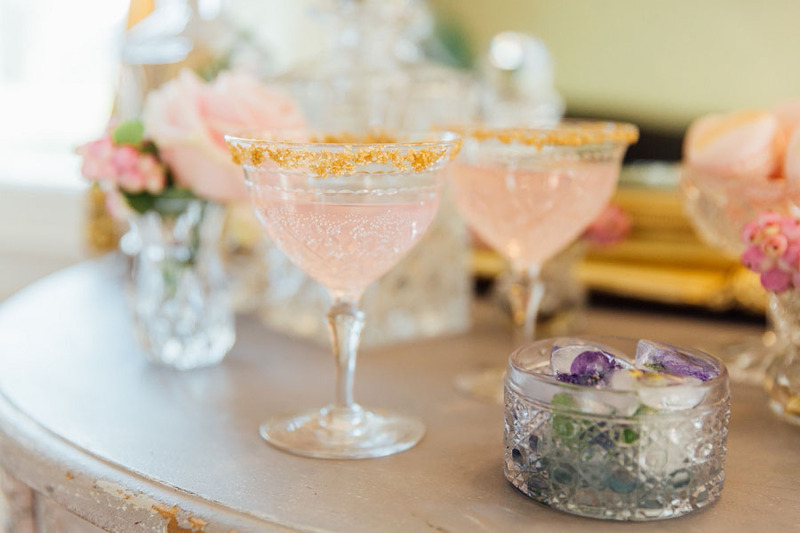 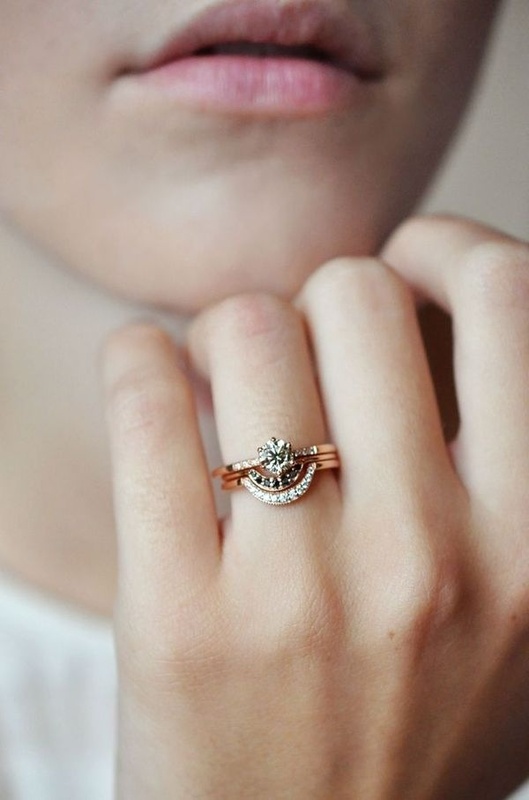 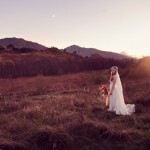 Home > Styled Inspiration > A Romantic Inspirational Bridal Shoot With Touches of Boho Glam & Gold! 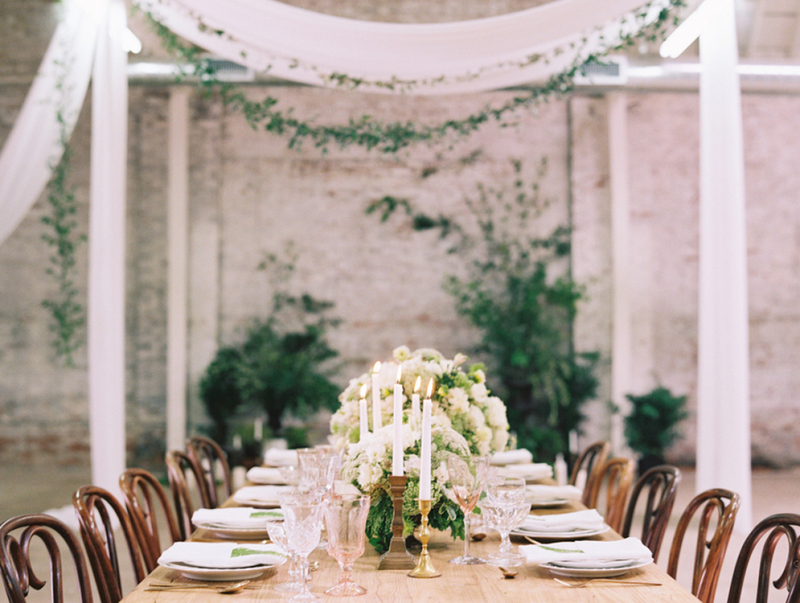 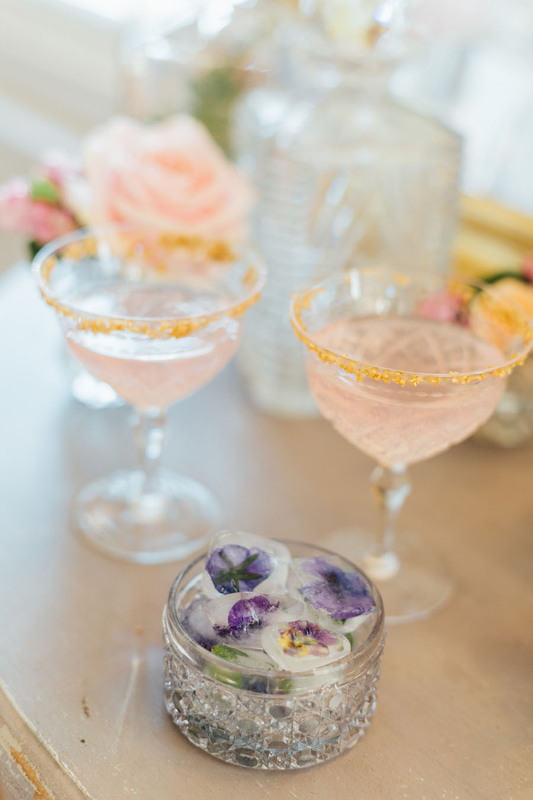 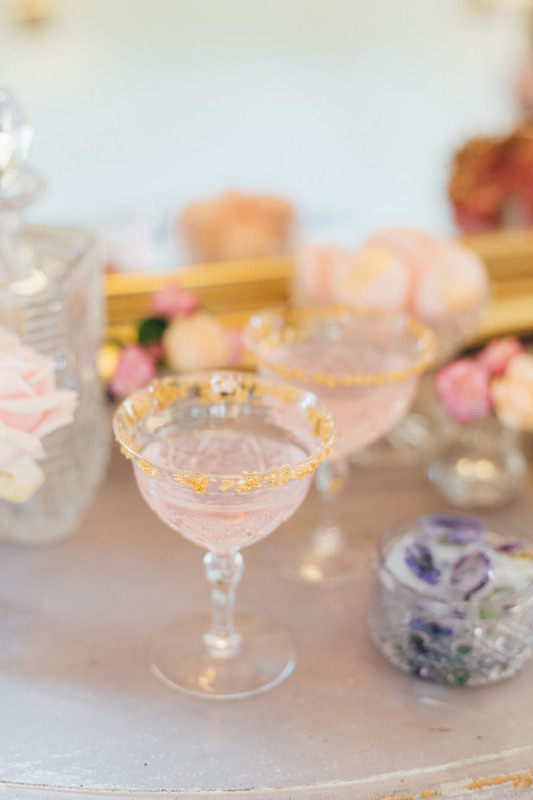 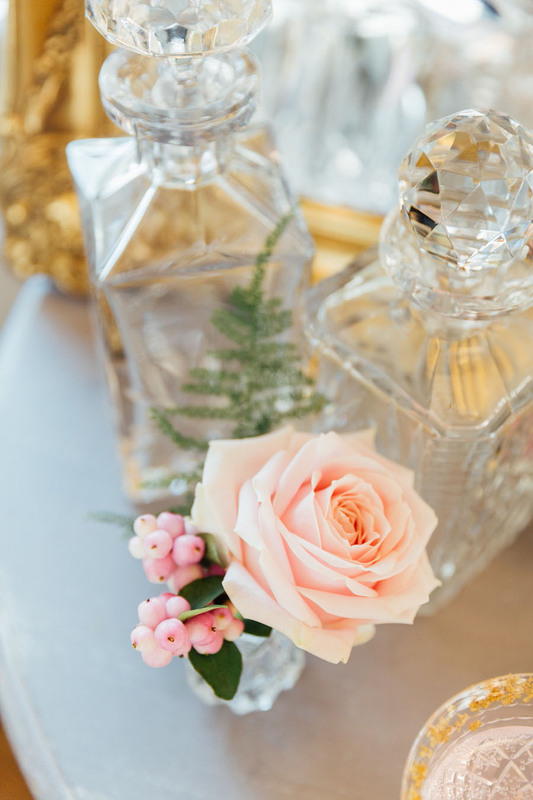 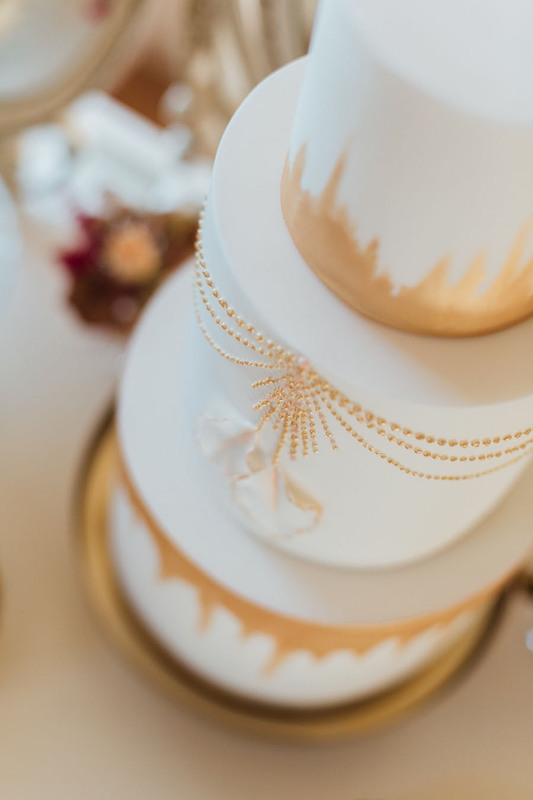 Today’s super pretty styled shoot is a romantic delight… with touches of boho glam and gold! 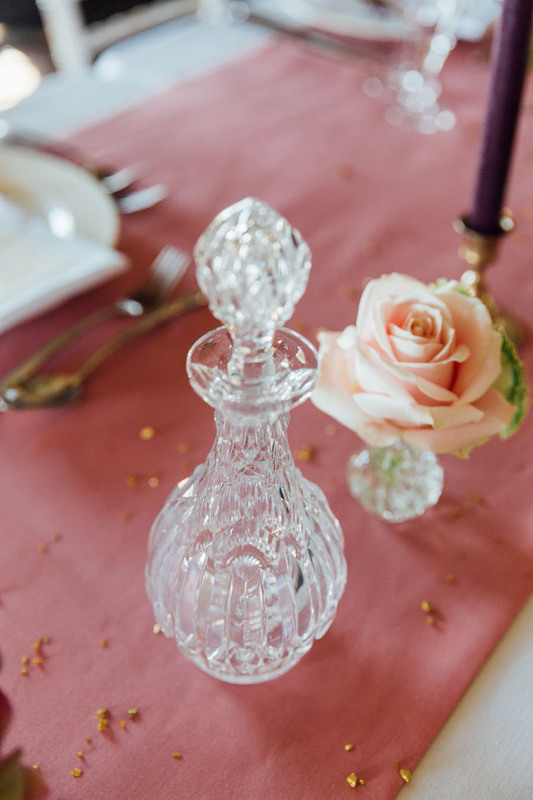 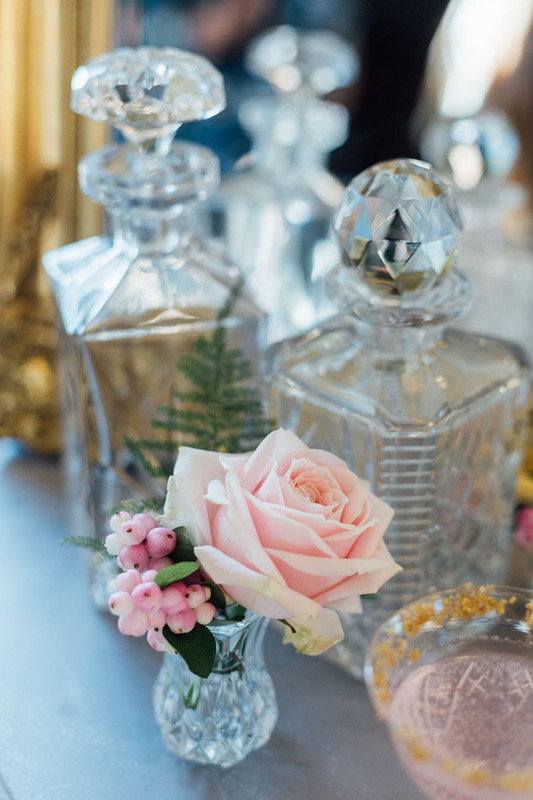 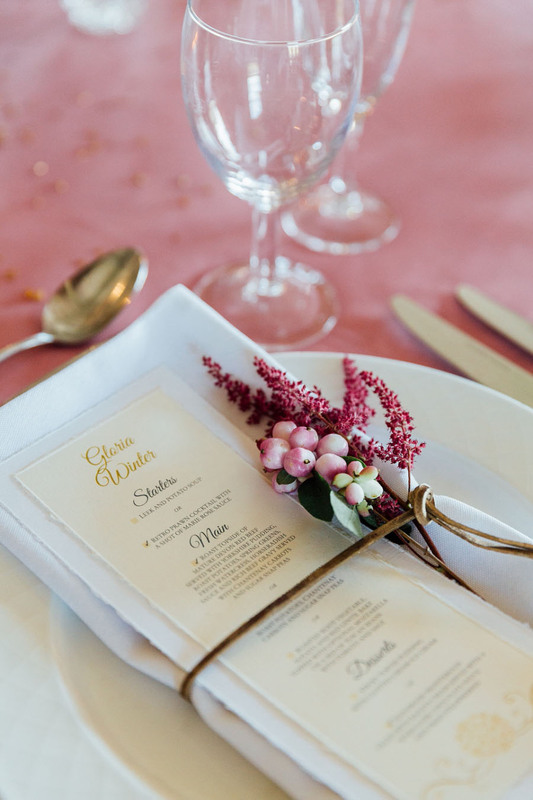 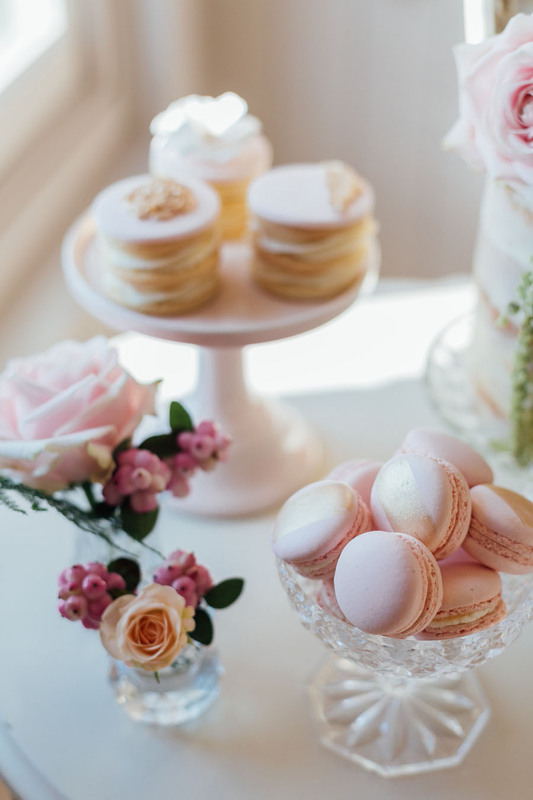 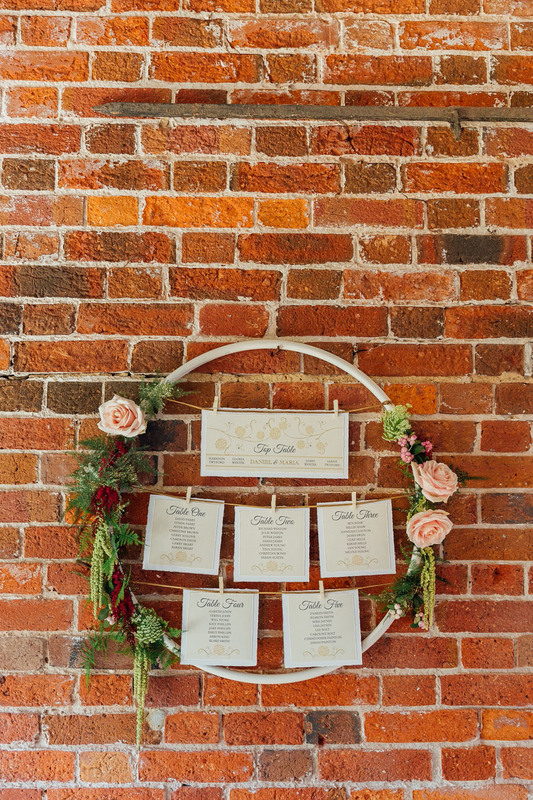 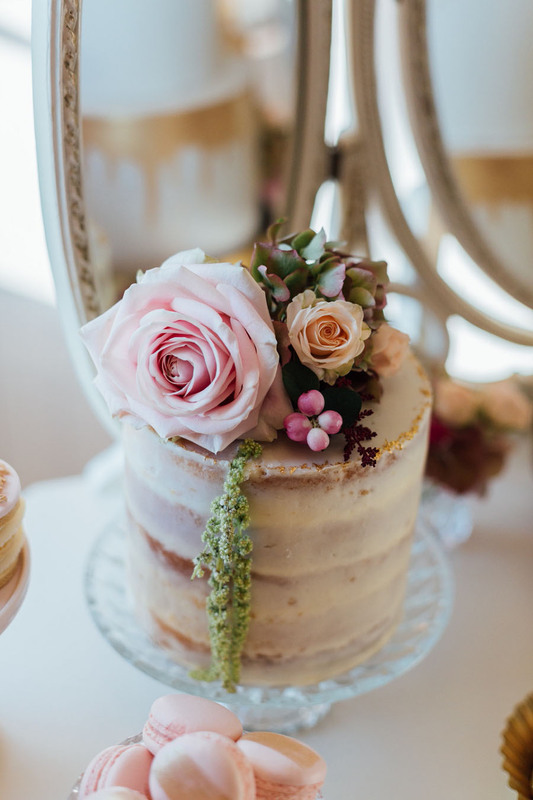 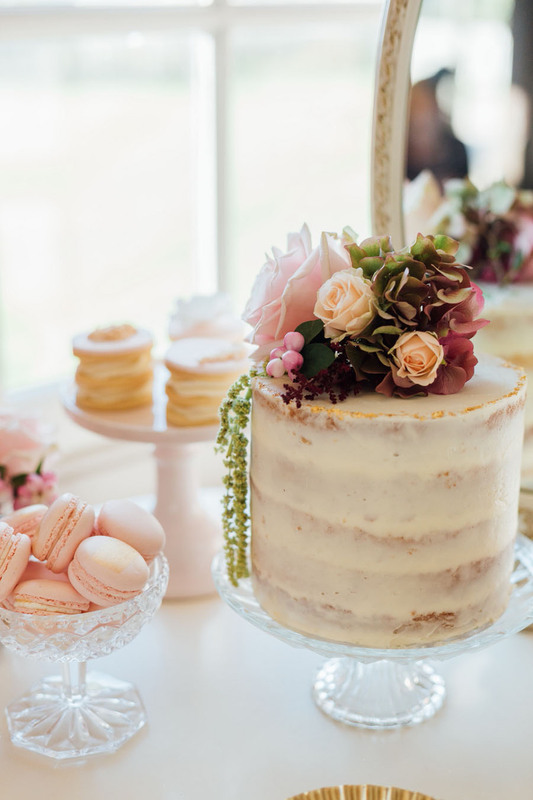 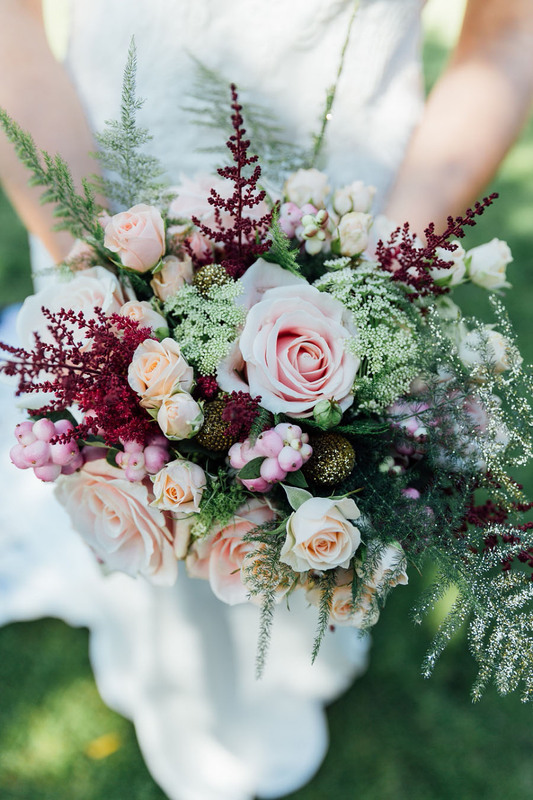 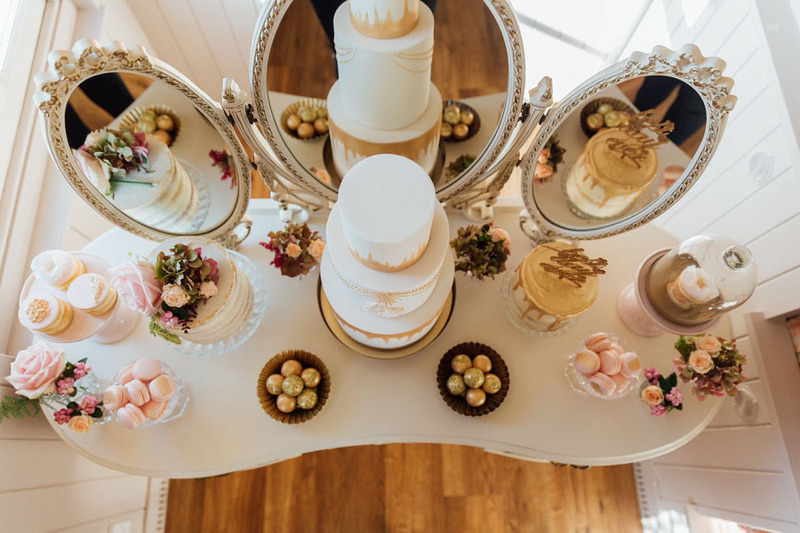 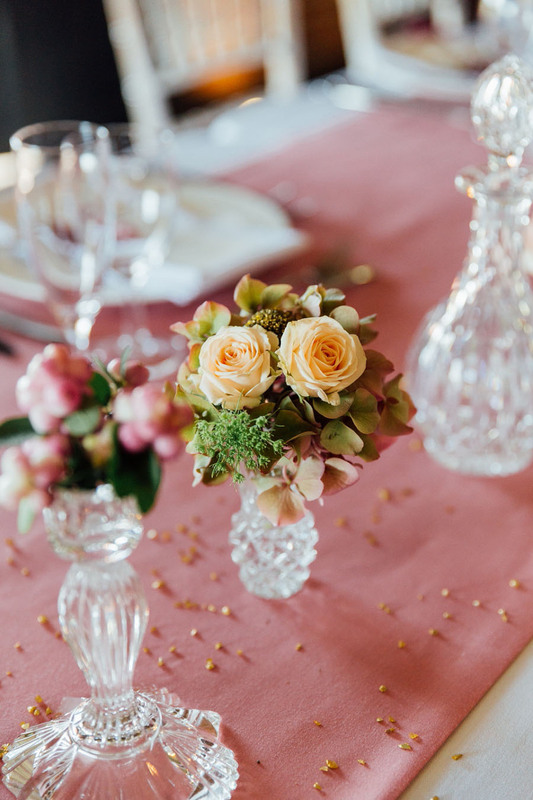 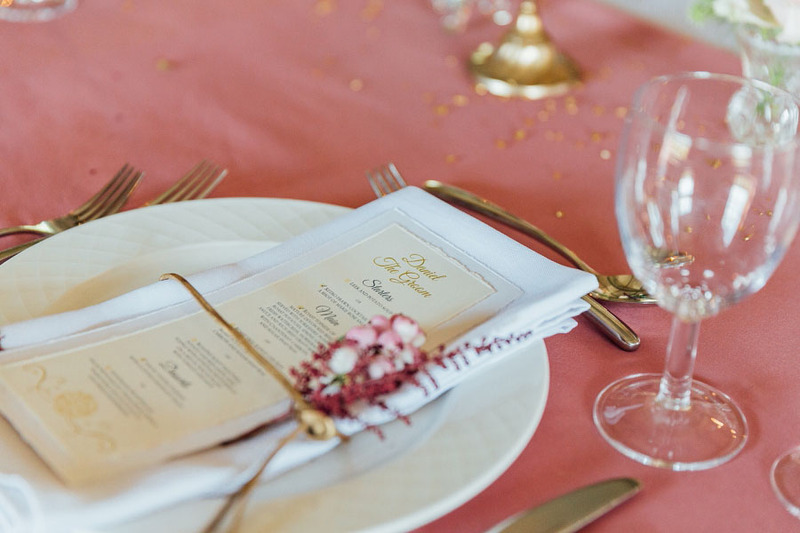 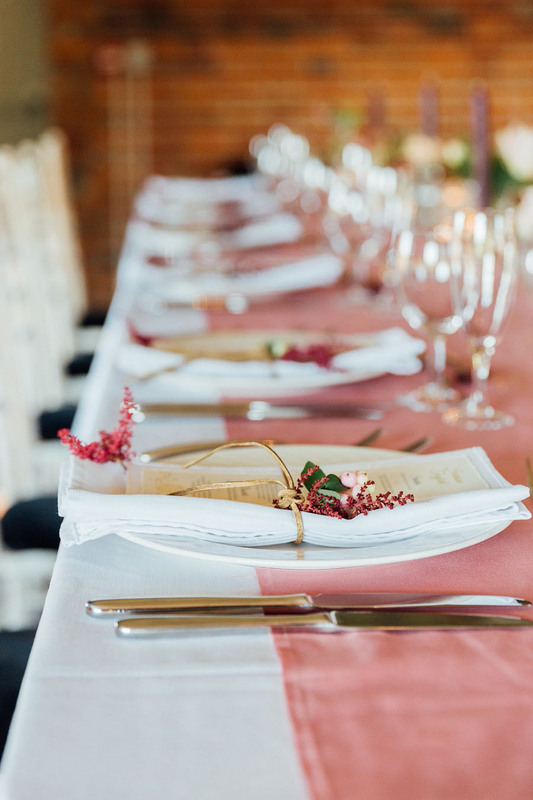 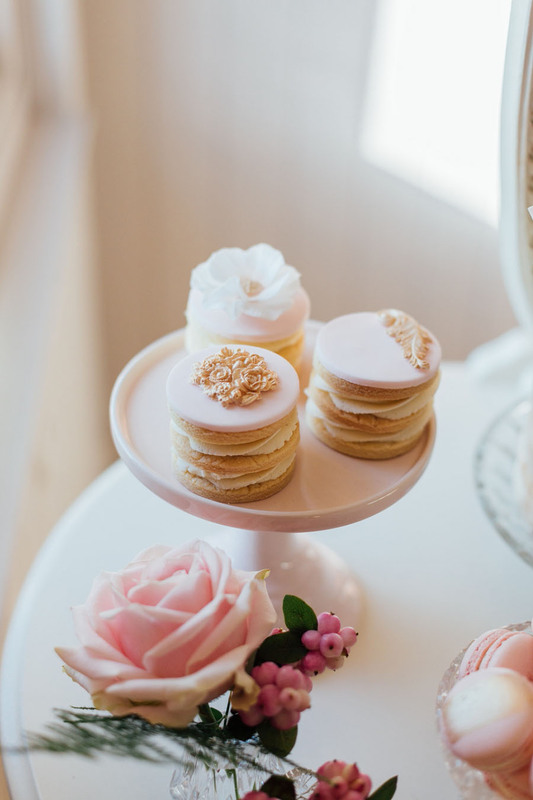 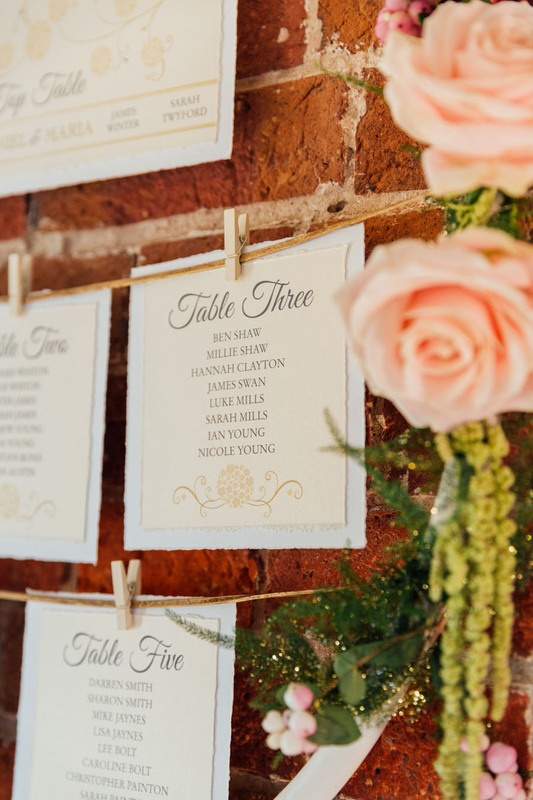 The talented stylists behind the shoot (Linen & Lace) brought so many adorably pretty details details together in a colour scheme of blush pinks, golds and a touch of marsala. 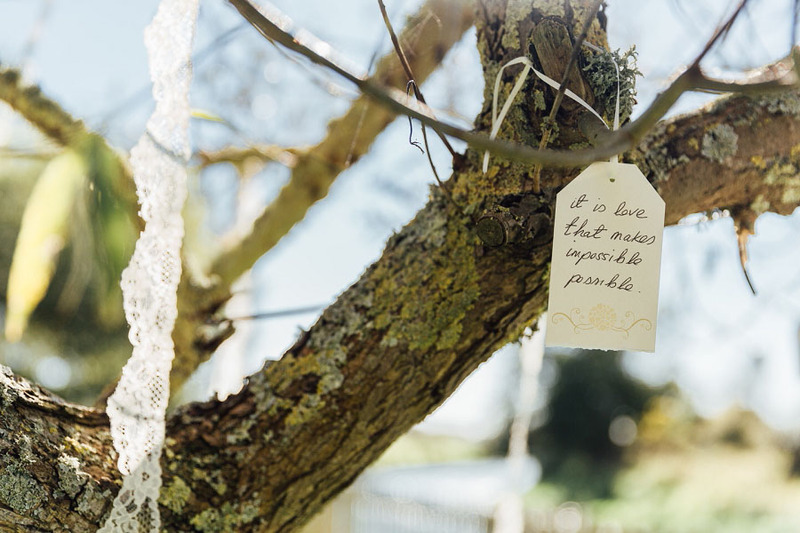 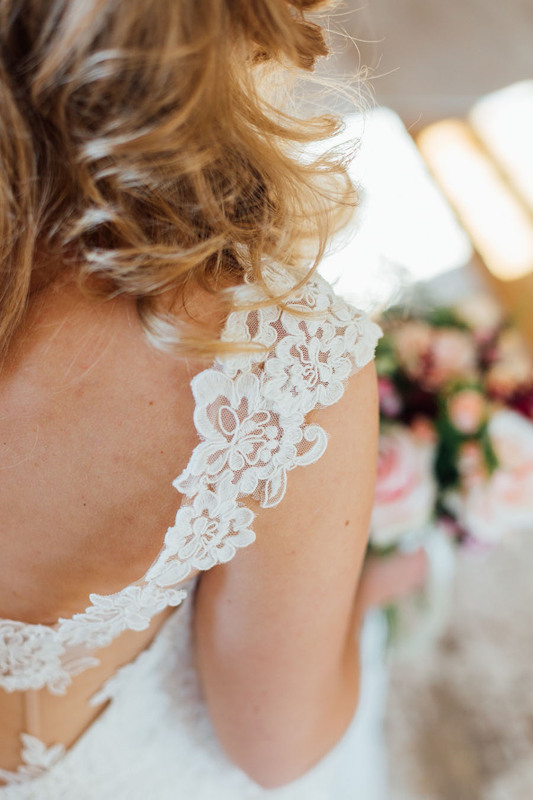 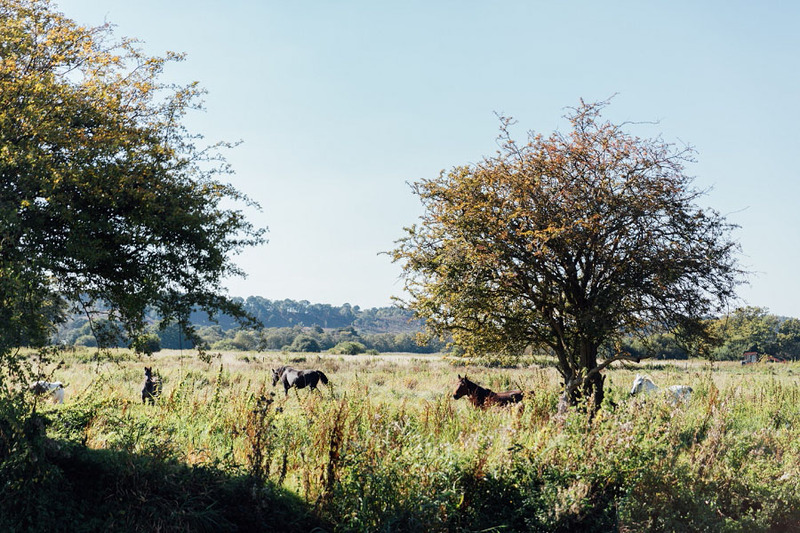 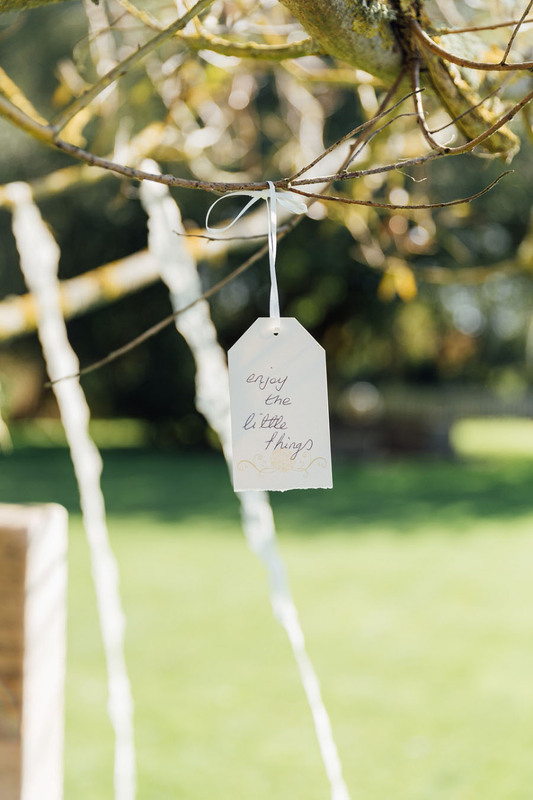 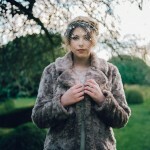 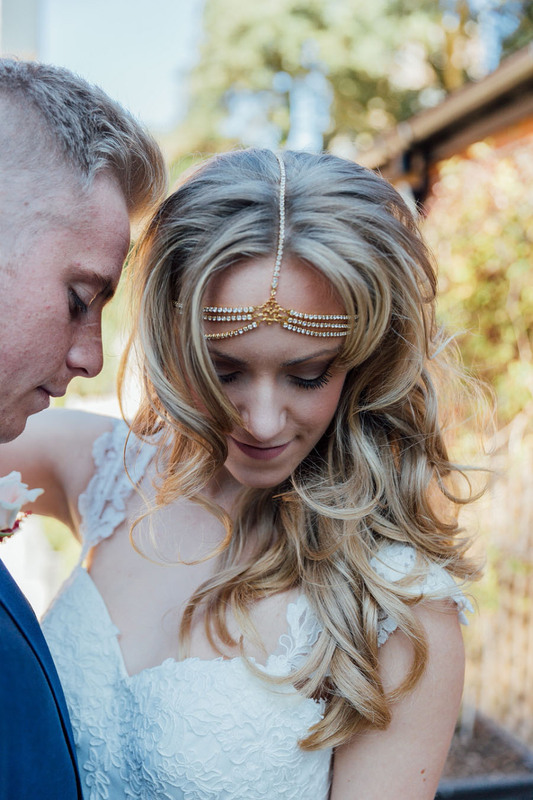 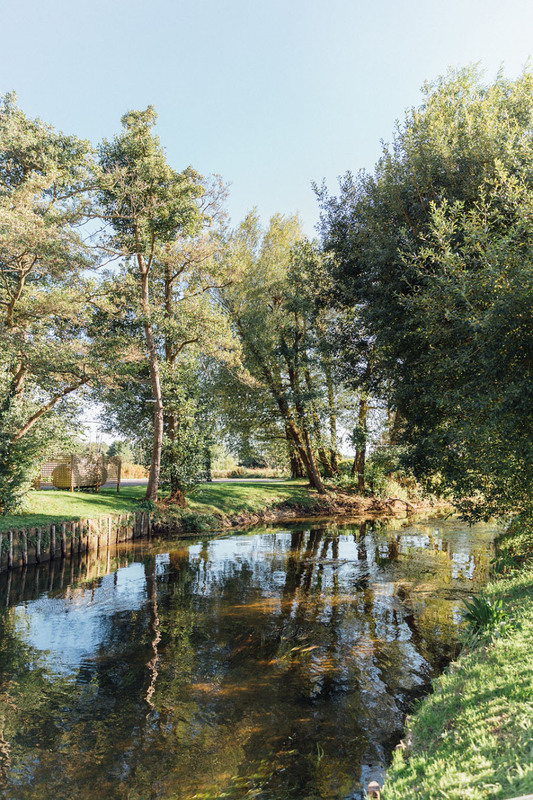 Captured beautifully by Charlote Bryer Ash at the idyllic wedding venue Sopley Mill, romantic brides-to-be will love the femininity of this gorgeous glam boho bridal shoot. 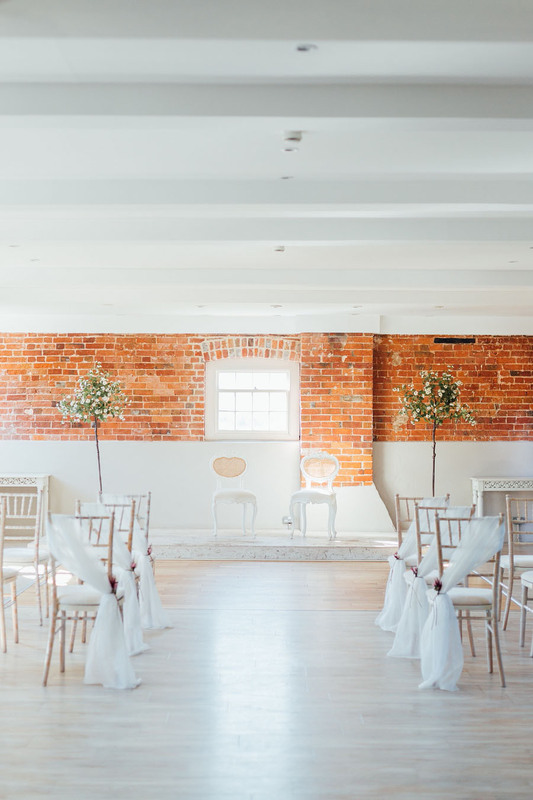 The inspiration behind this shoot began following some work we carried out at the very lovely Sopley Mill based in Dorset. 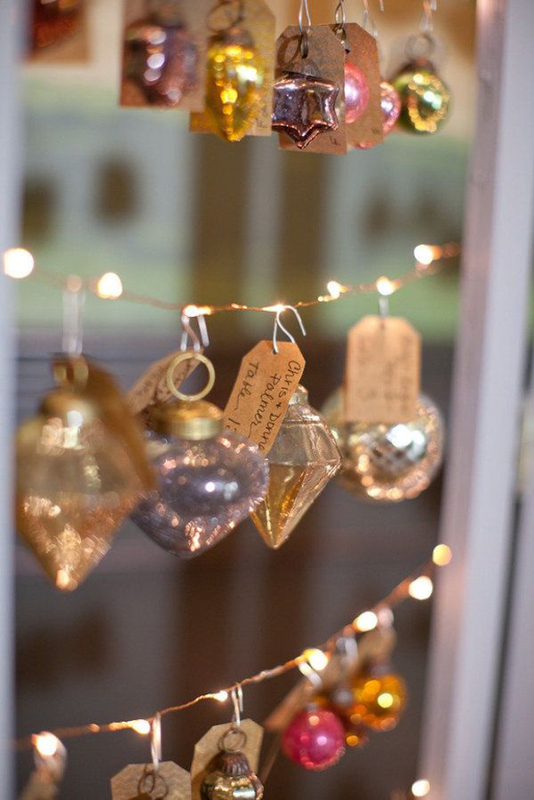 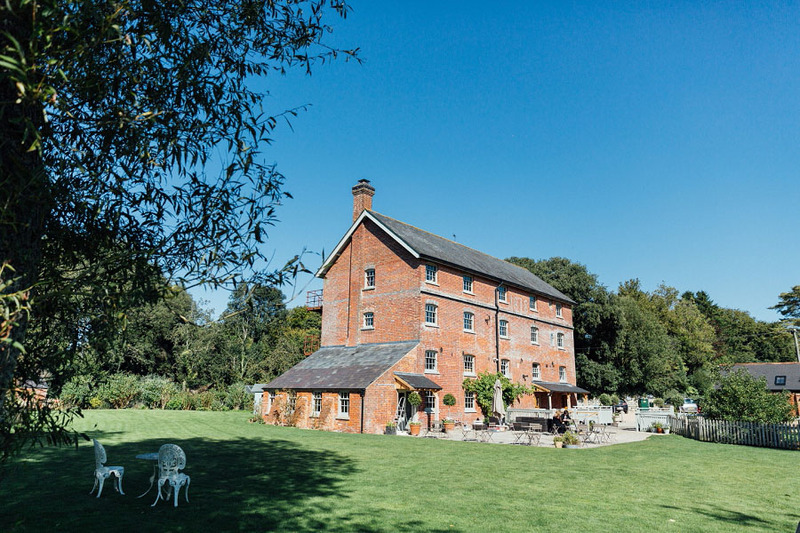 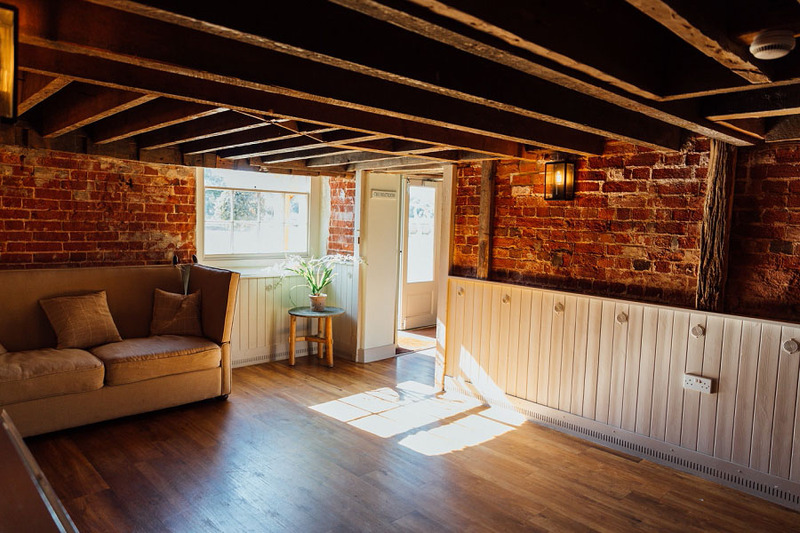 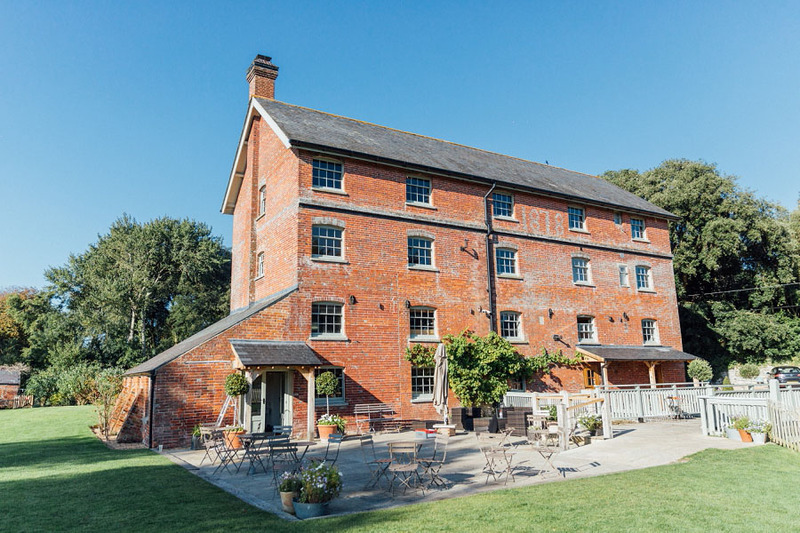 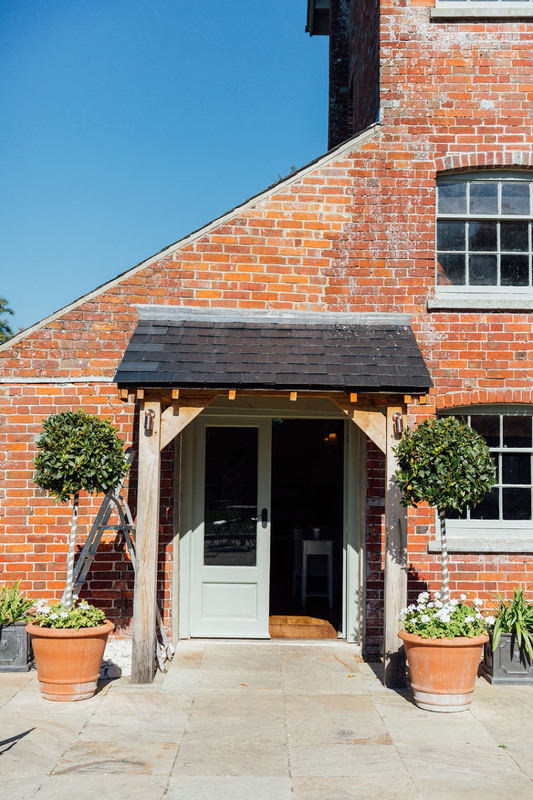 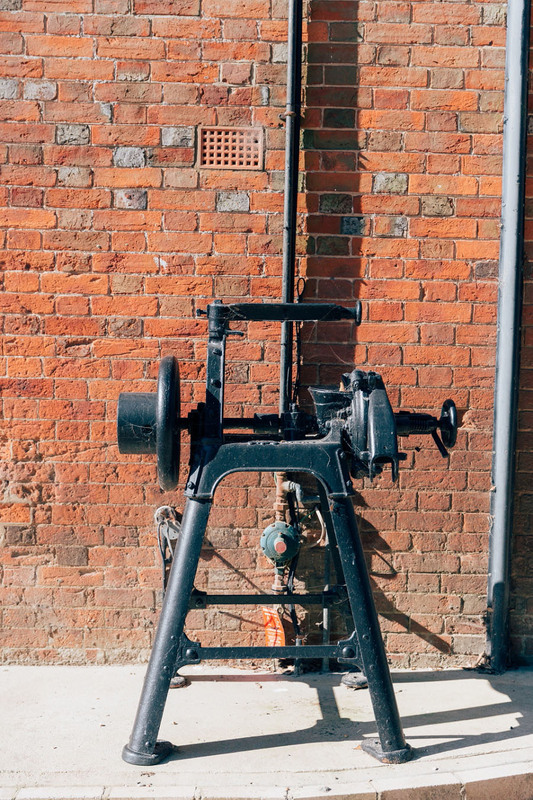 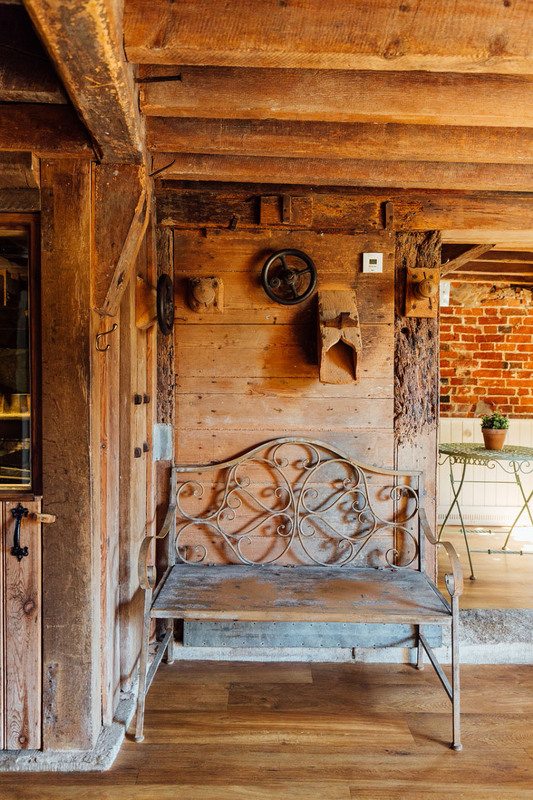 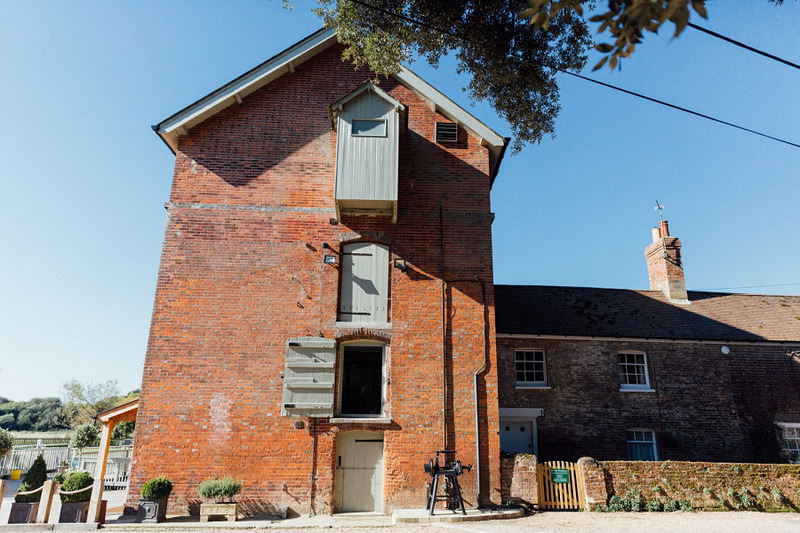 It’s a venue which has been fabulously restored and is beautifully rich in original features. 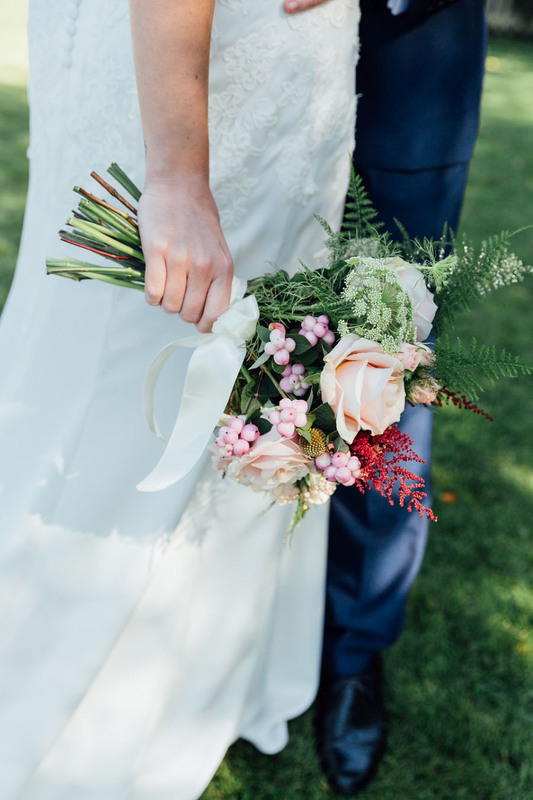 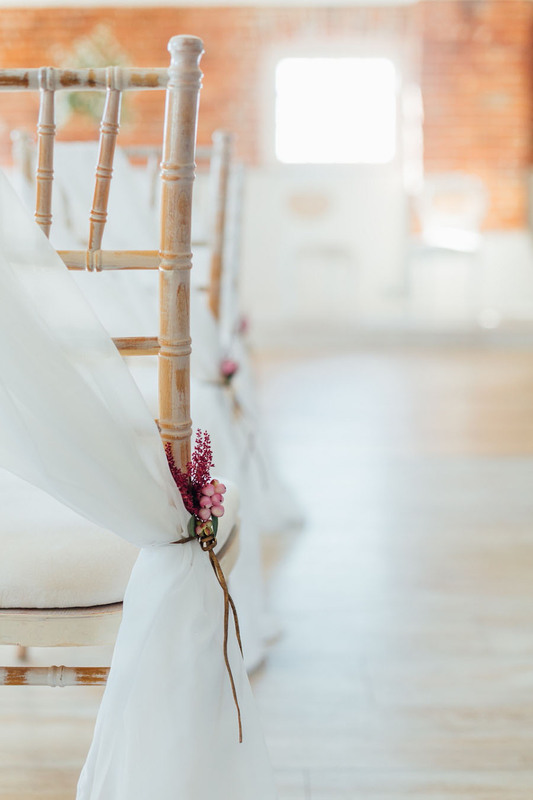 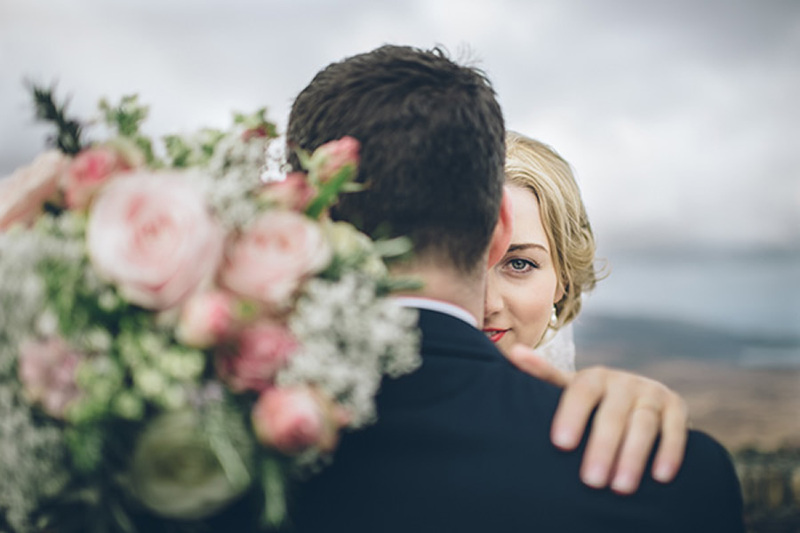 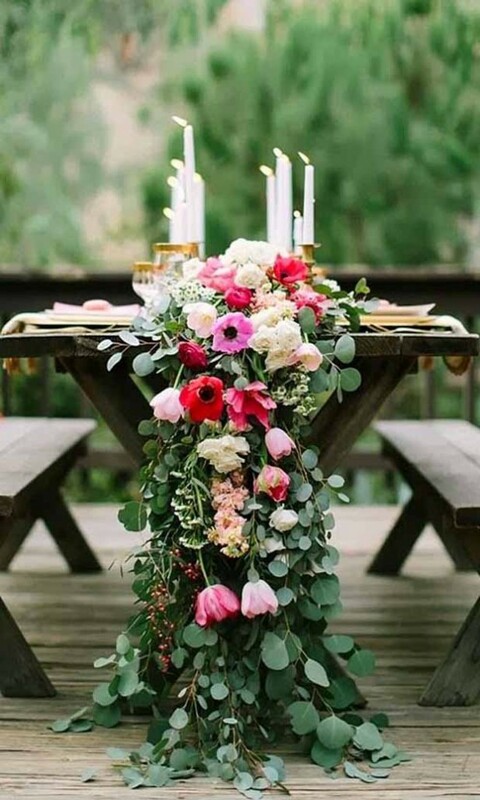 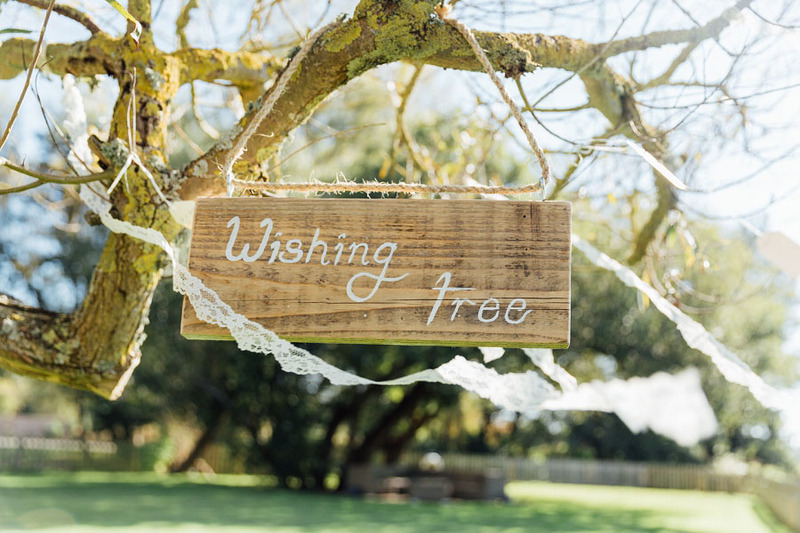 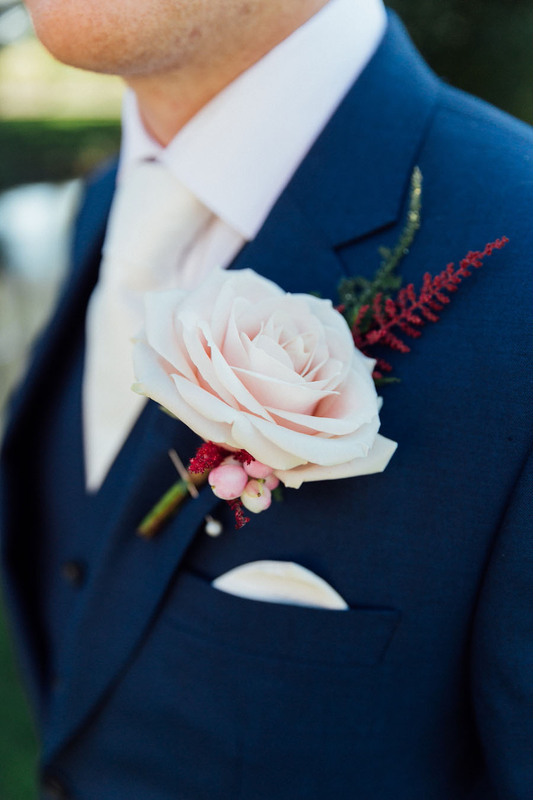 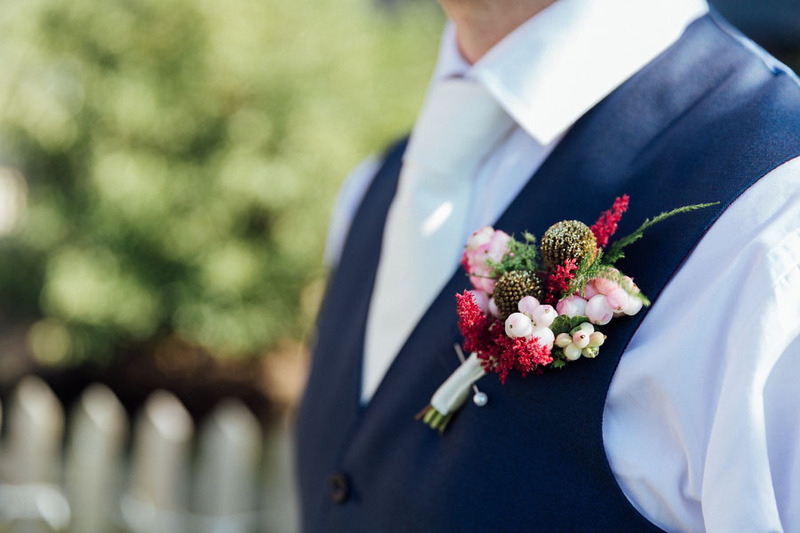 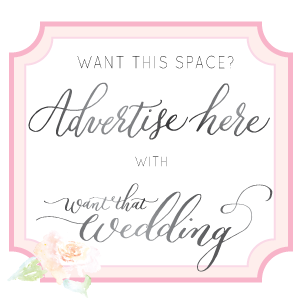 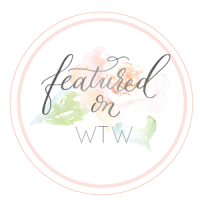 We work with so many couples who have spent months on pinterest struggling to picture how they want there perfect day to look amongst the hundreds of styles and colour schemes out there. 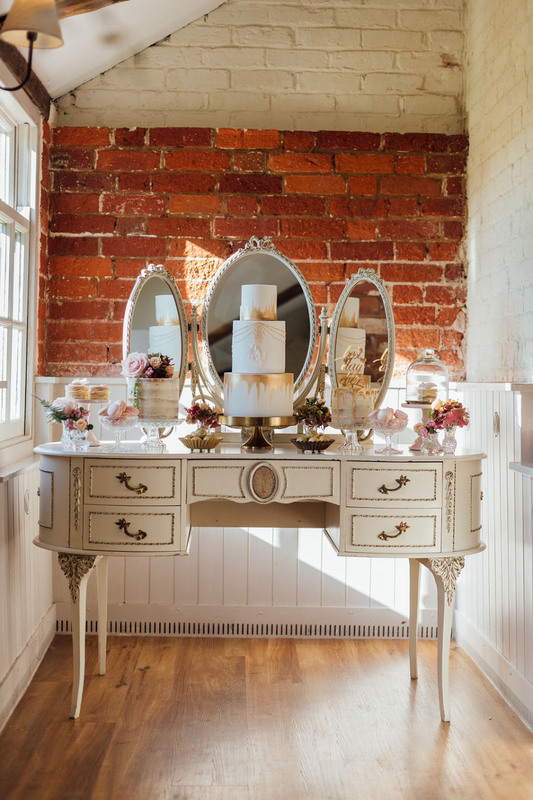 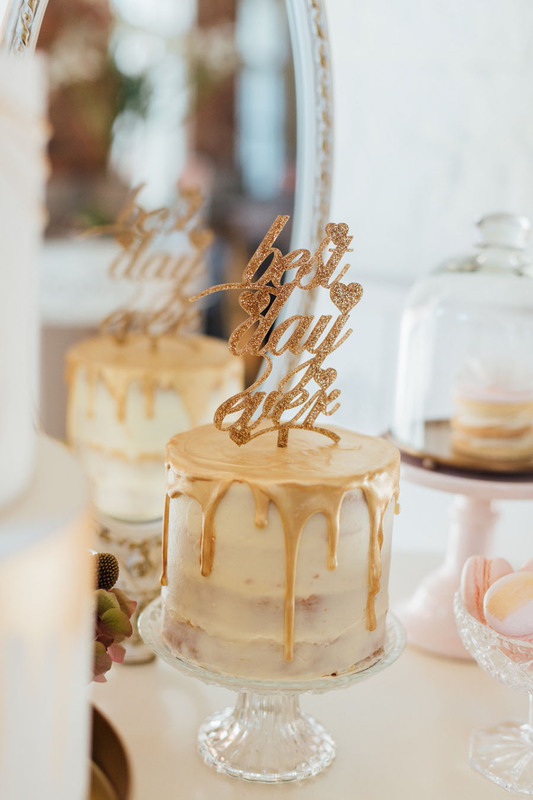 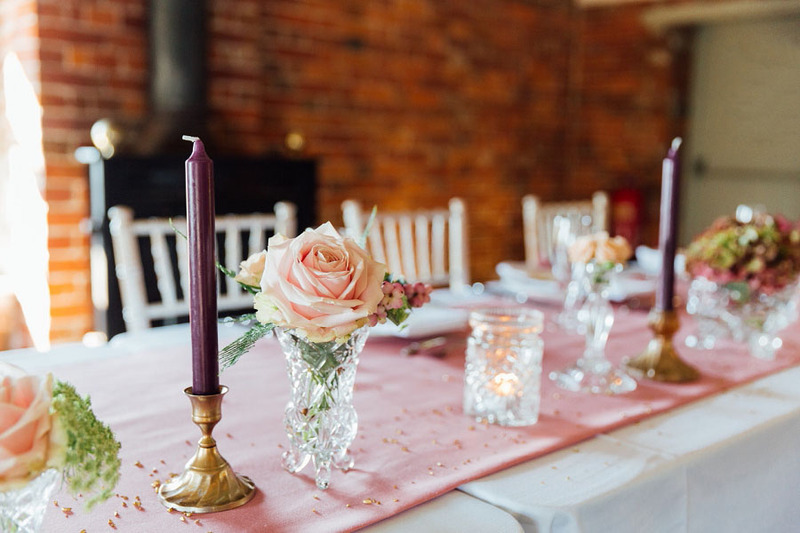 With our obsession in old table décor collections, love of all things gold and the perfectly romantic setting like the mill, an inspirational shoot with hints of boho and touches of glam was the way forward in creating the romantic style we had in mind. 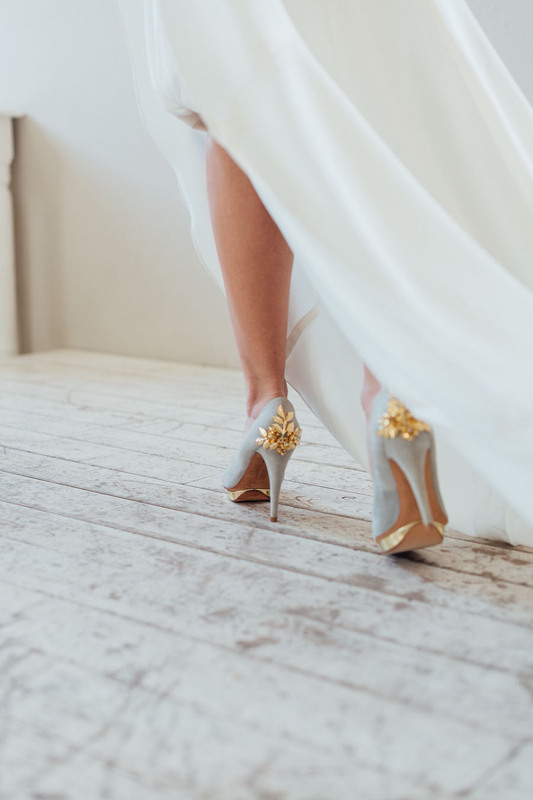 Working with a fantastic team of suppliers we styled this shoot combining gold tones, various textures, gorgeous flowers, a beautiful Essence of Australia dress and a stunning pair Harriet Wilde shoes to help create a glamorous bohemian look. 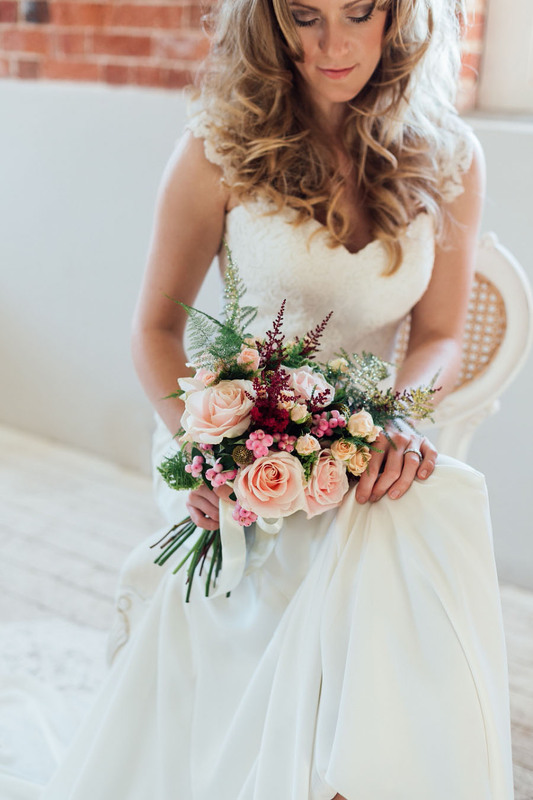 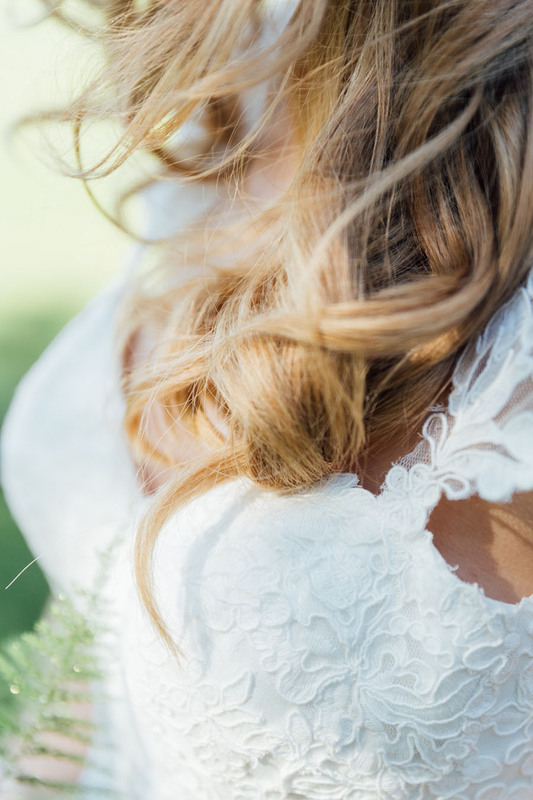 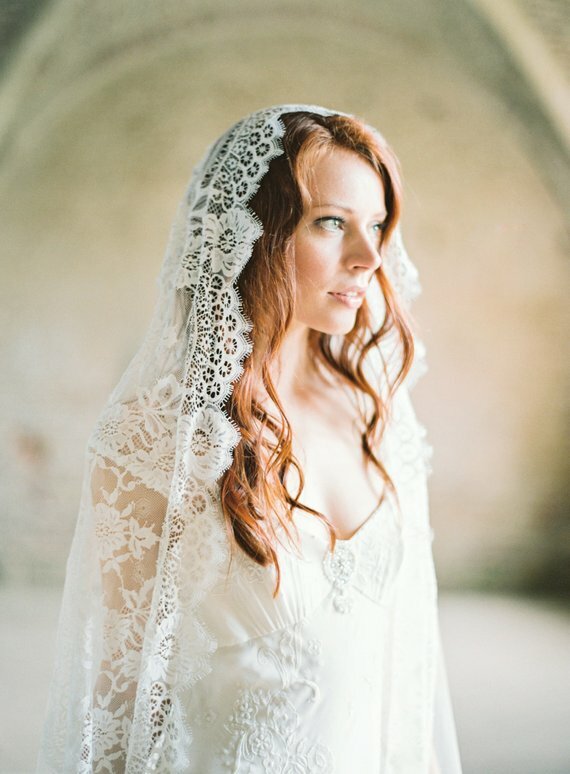 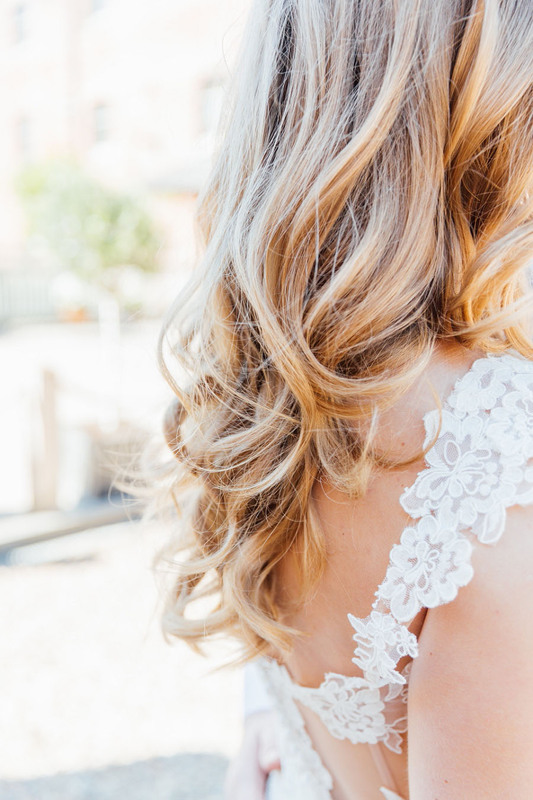 Beautiful bridal shoot! 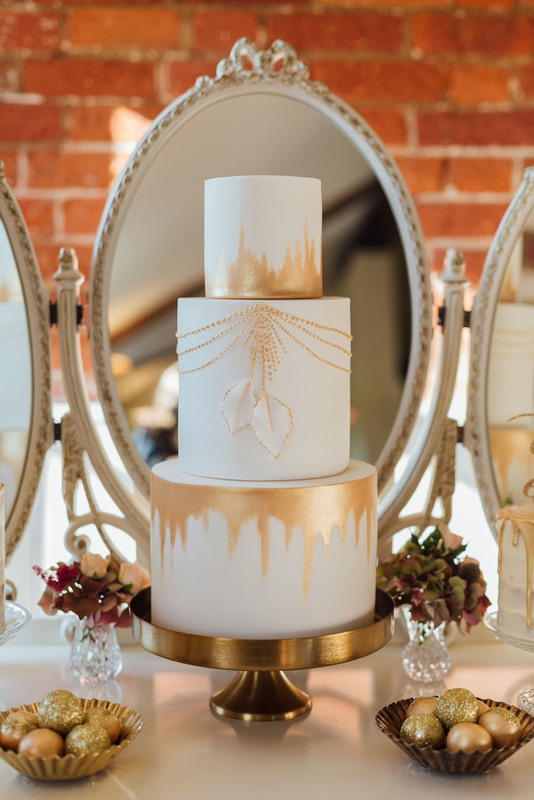 Love the cake though!